I never really do “empties” posts, but I managed to reach the end of a bunch of products all at once, so I figured, why not share my garbage? 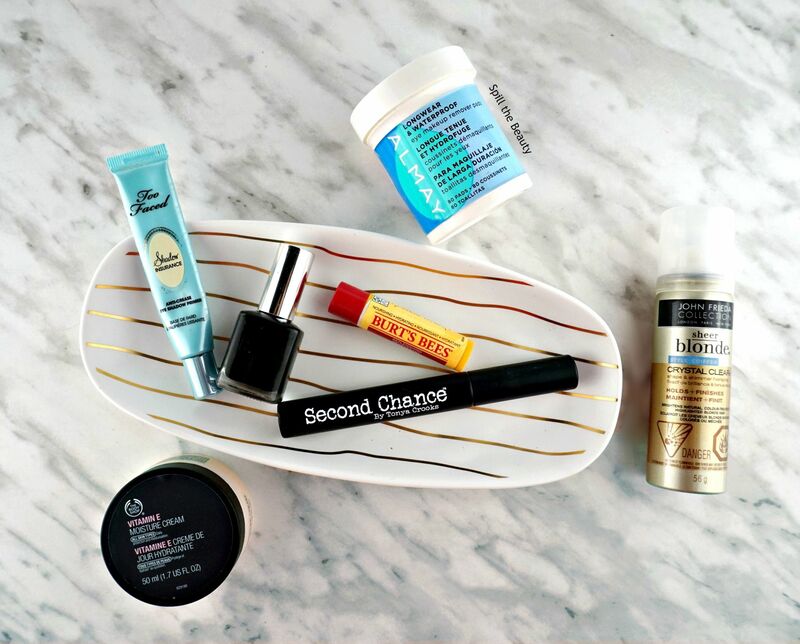 I love I’m not a Beauty Guru‘s “empties” posts, complete with mini-reviews, so I’m following suit. Get a new one? Absolutely – I already have three back-ups. 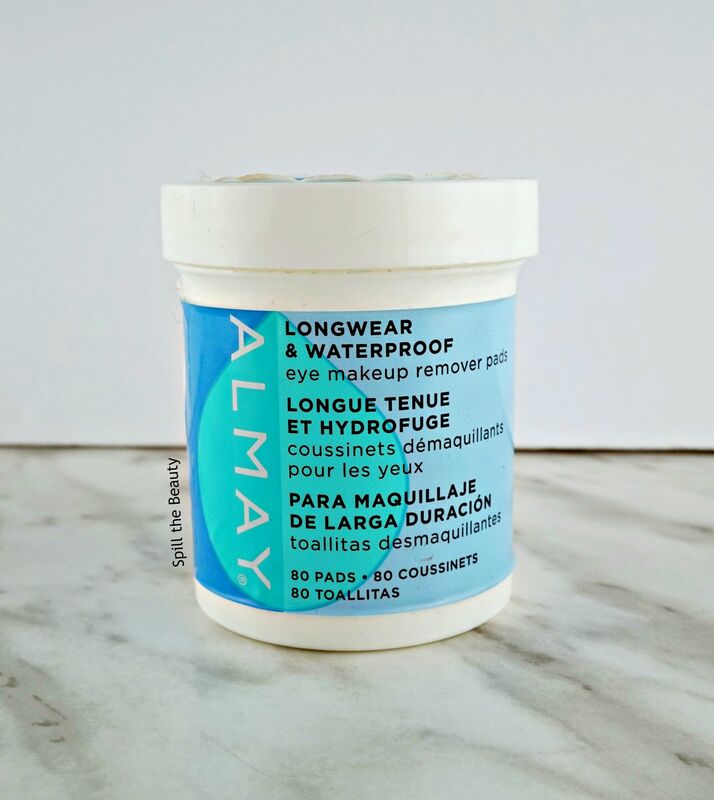 When all micellar water and makeup wipes fail, the Almay pads come through. 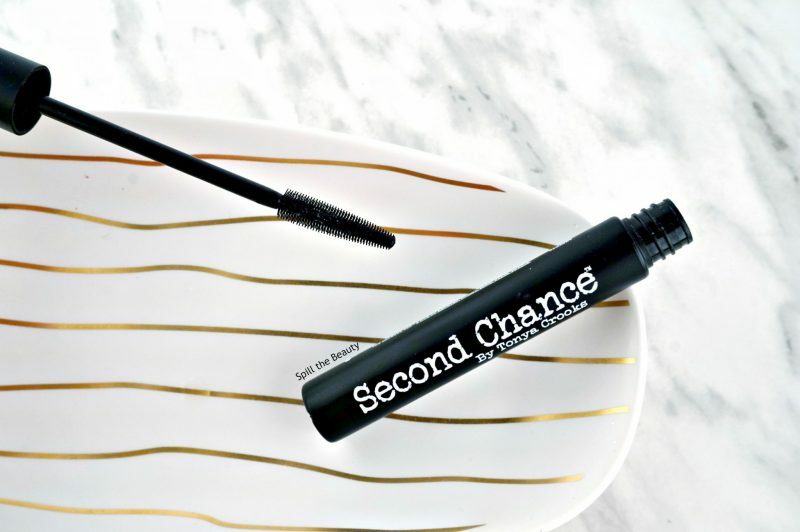 It’s the only product that I can always rely on to remove my waterproof liquid liner and mascara. Get a new one? Maybe. 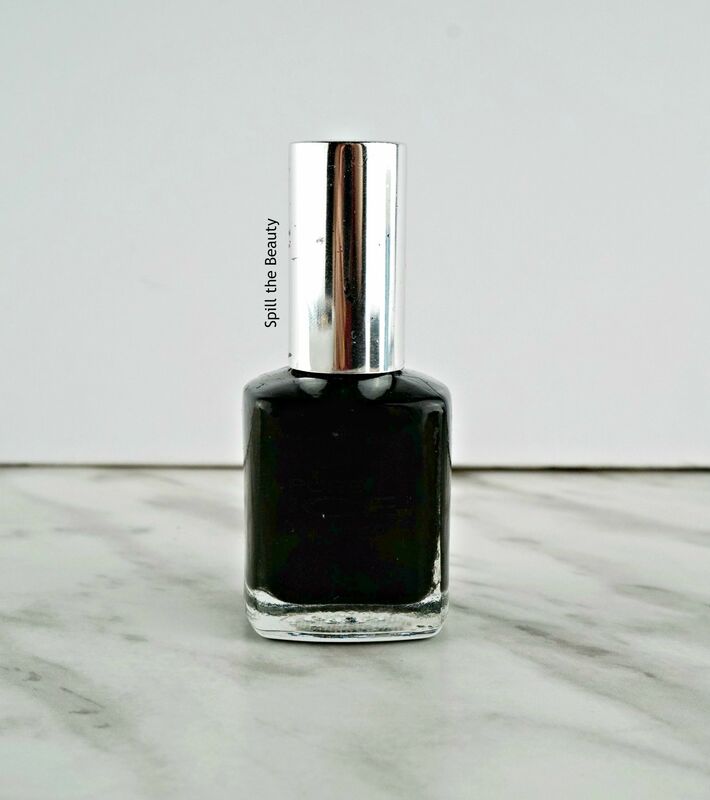 This is a fantastic black cream nail polish, but sometimes I’ll switch it up between brands. Maybe I’ll grab another one when I finish my Wet n Wild one. Get a new one? No. 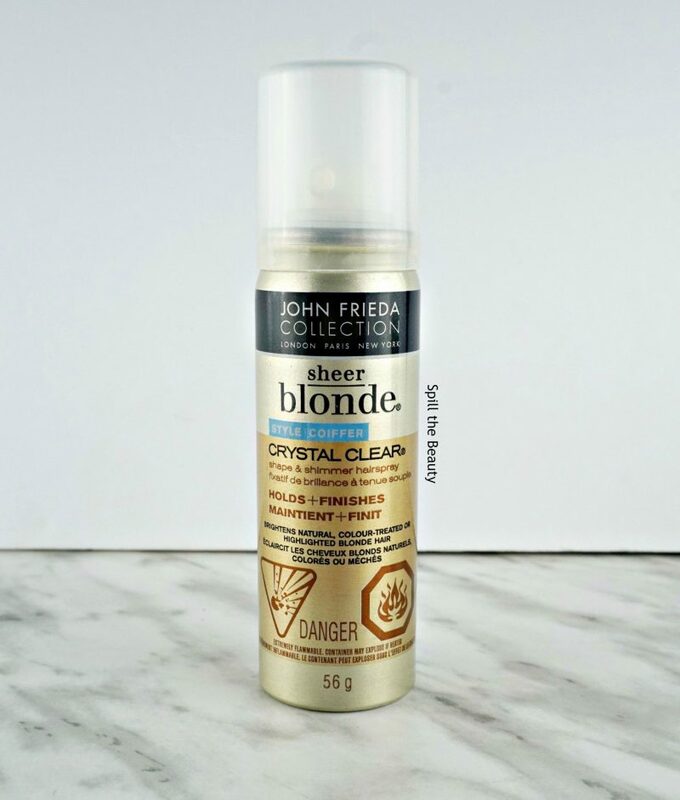 I’m a huge fan of John Frieda products. The Go Blonder shampoos and conditioners have consistently been in my shower for the past nine years. And while I really liked this hairspray and would be happy to use it if I got it as a sample in a gift set, when I used it I just didn’t see it do anything special or blonde-specific. Get a new one? Always – there’s never a point when I don’t have five tubes of it in my medicine cabinet. 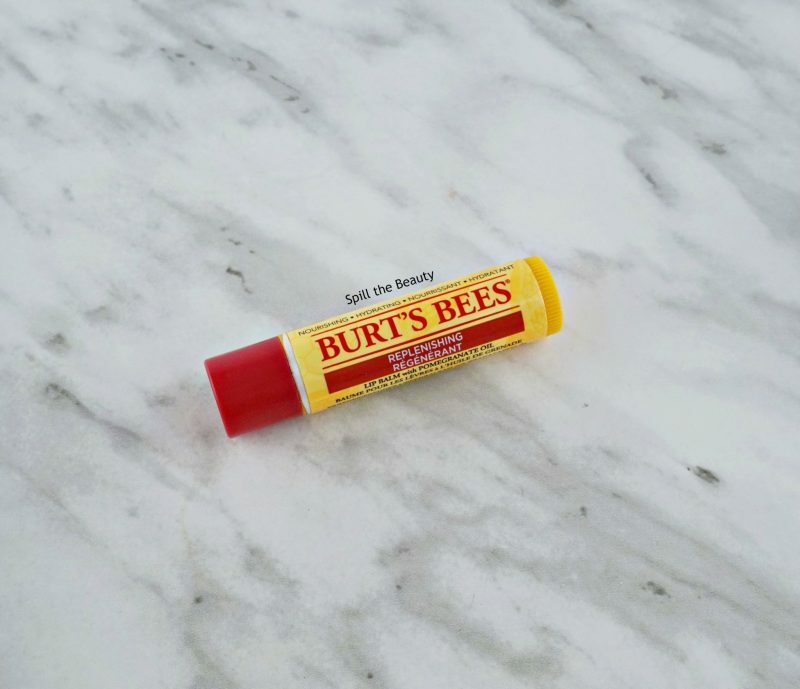 I LOVE Burt’s Bees pomegranate lip balm. Every Christmas I stock up on the Burt’s Bees gift sets, just so I can have my year’s supply covered. It feels amazing and keeps my lips moisturized throughout every season. 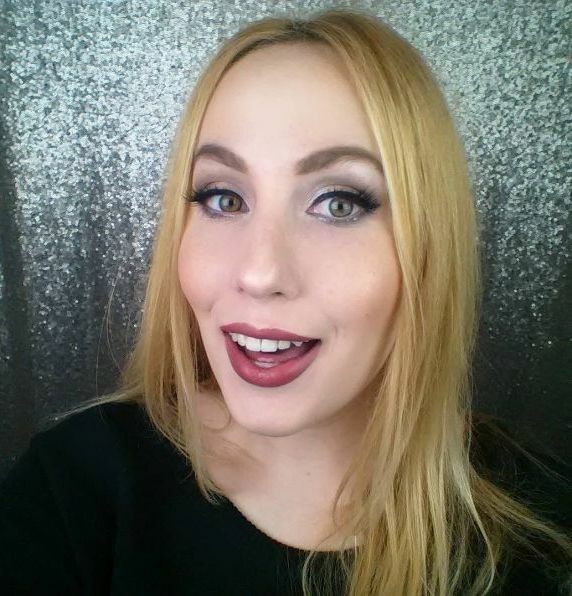 I spoke to a representative from The BrowGal at a Murale/beautyBOUTIQUE event this past summer and was so excited to hear about how this product would enhance my current brows and even spark regrowth. I’ve been testing it for the past two months and am pretty disappointed with the results. I didn’t expect for my brows to turn into those of Cara Delevingne, but I actually found that I had fewer brow hairs than I originally started with. It has a vibrating wand which is said to help wake up the hair follicles, but in all reality, I think it just aggravated my brow hairs and pulled them out (that theory was proven when I saw my removed brow hairs tangled up in the applicator during the second month of testing). The search continues for a good brow serum…. 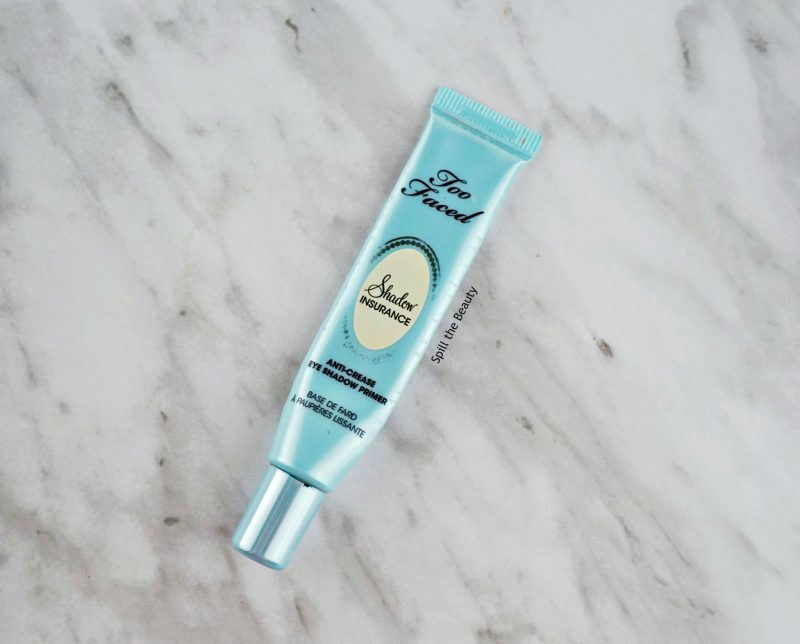 This cream is fresh and gentle. It was the first face cream I used that really helped calm my skin. But now that I’m trying out new face creams, I’m not as attached to this moisture cream as I used to be. 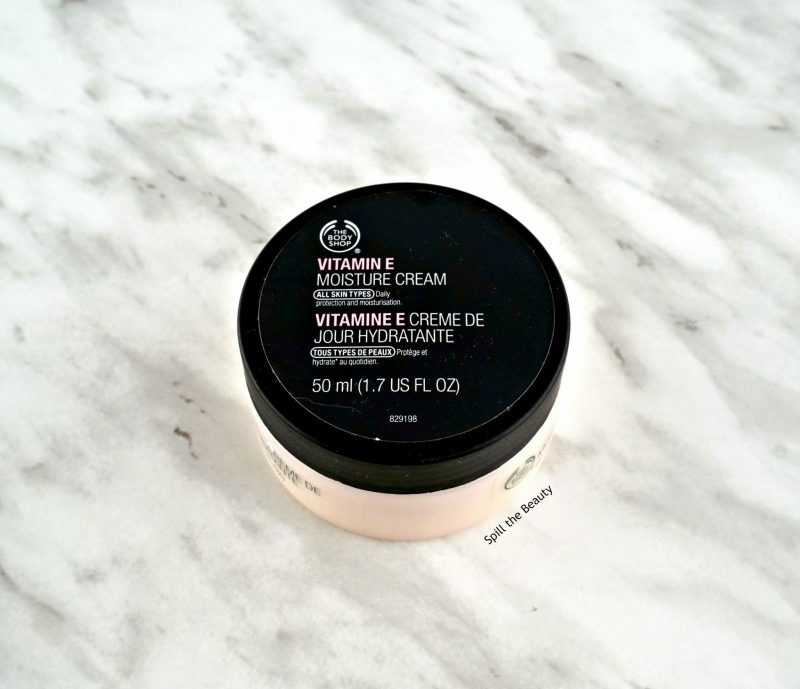 I do however have a back-up, so once I finish my skinfix cream, I might find my way back to the Vitamin E cream. Get a new one? Yes. This took me forever to get through. A little goes a long way and it really stays true to its promise of being anti-crease. I’m really happy with it! There we have it. Now I can stop saving these empties and toss them in the trash!